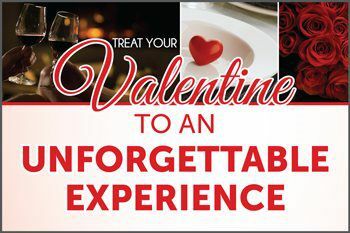 CELEBRATE VALENTINE'S DAY AT ORANGE HILL! We will only be offering our Special Valentine's Day Dinner Menu, beginning at 4:30pm. Lobster Mac and Cheese and Zucchini Cake.